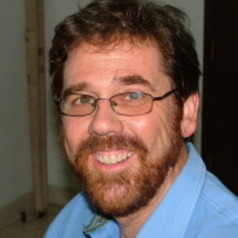 Louis Verchot is a principal scientist at the Center for International Forestry Research, which is a member center of the Consultative Group for International Agricultural Research. His research focuses on biogeochemistry and the effects between deforestation and other land use changes in the tropics on greenhouse gas emissions to the atmosphere. He has worked in a number of partnerships including with the UN, IPCC, CGIAR, ICRAF and CIFOR to facilitate better linkages between science institutions and policy makers.